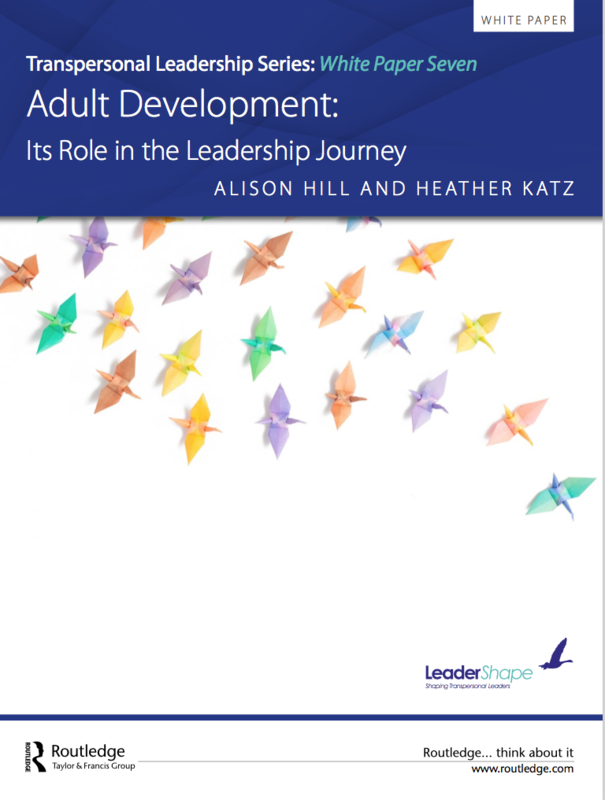 THE SEVENTH WHITE PAPER in our series on Transpersonal Leadership, Adult Development: Its Role in the Leadership Journey, explains how the development of the human adult influences leadership development. Access this essential White Paper and understand why learning where are on our adult development journey will help us understand both our own path towards transpersonal leadership and the development needs of those we lead. 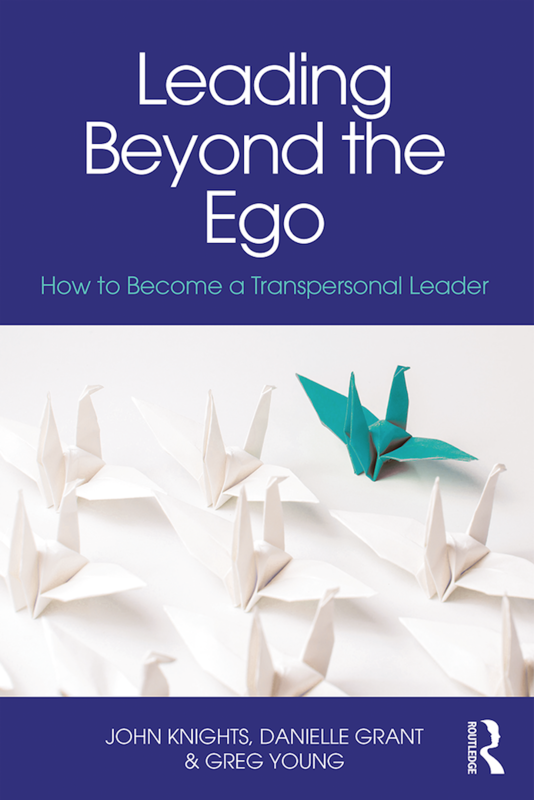 These cutting-edge documents are published in conjunction with our book on Transpersonal Leadership - focusing on the "how" as well as the "why" of modern leadership beyond the ego - released Spring 2018.